So I saw in this AGA E-Journal this afternoon that signup for the U.S. Go Congress is already underway, and I'm excited! I have no idea if I'll be able to make it this year, as I haven't been able to go the last two times unfortunately, but the three times I went (2006-2008) were some of the most memorable and enjoyable weeks of my life! Go Congress is a Go-themed heaven on earth. I can not be more emphatic about the fact you should make it if you can afford to and have the time. Attendance has risen steadily over the past couple years, so you'll be joined by hundreds of other Go players from around the U.S., Europe, and Asia. Each morning starts off with the U.S. Open tournament. You'll play one round per morning in your strength bracket, and the winner gets prizes, usually a cash prize or some sort of trinket. The prize is irrelevant, however, because you get to play serious games and get them reviewed by a professional. Each year, there is always a group of professionals who come to teach, give lectures, and review games. 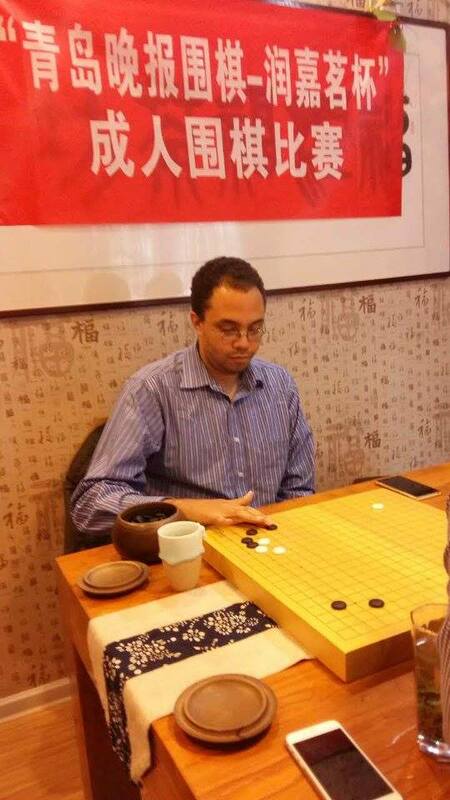 Teachers like Guo Juan and Jennie Shen, who are regulars and well known among American Go players, usually come, as well as a contingent of professionals from the Japanese or Korean Go Federations. 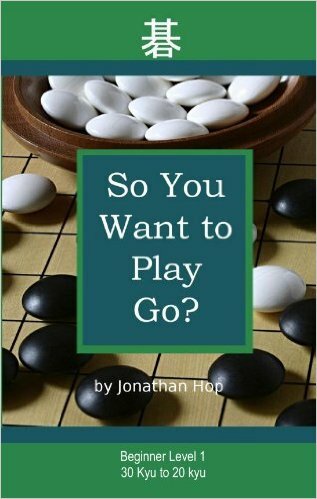 Outside of the U.S. Open, there are plenty of other activities where you can play variations of Go, like magnetic Go or lightning Go, and there's also a blitz tournament. You also can get a chance to play a real live professional in a simultaneous game and see how well you do against someone who plays the game for a living! Go congress is plain spectacular. I met a lot of people who I now consider to be good friends while at Go Congress, and I also fondly remember 2007 where I won first place in the 1 dan division with a record of 6-0. Go Congress will be held in Black Mountain, North Carolina, and if you're interested in further information you can go here. Hope to see you there!